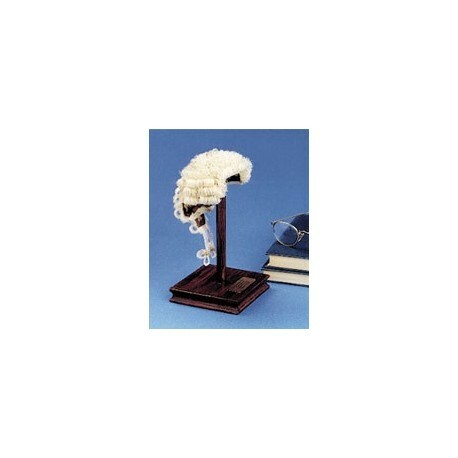 This miniature barrister's wig will make a unique gift for lawyers everywhere. Handcrafted in England from genuine horsehair. 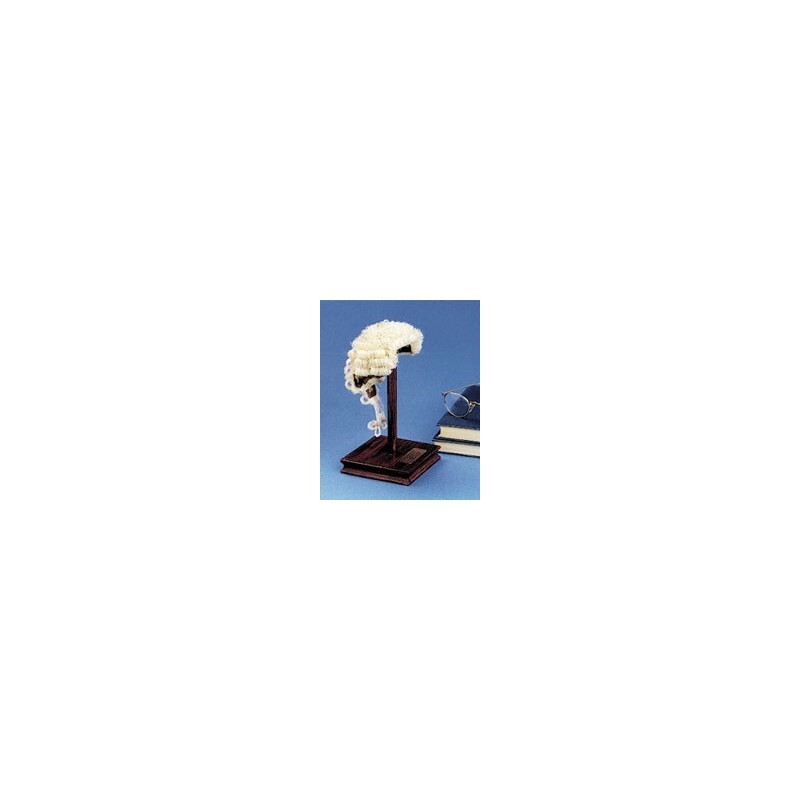 Displayed on a wooden stand and presented in a perspex box, it stands only 25cm high.